What if the CIA had shared information with the FBI back in Jan. 2001 about a meeting in Malaysia and a participant named Khallad? It was information that might have helped O’Neill connect the dots to the 9/11 conspirators. And what if O’Neill had been able to return to Yemen and the FBI’s Cole investigation back in Jan. 2001 to interrograte Fahad al-Quso. Al-Quso had been picked up early in the Cole probe–and al-Quso also had connections to that Malaysia meeting and had met with 9/11 hijackers who had attended it. In September 2002, agents and officials from the CIA and FBI testified before a joint congressional panel about how their security agencies failed to fully share information about suspected terrorists and their activities in the months leading up to the Sept. 11 attacks. As much as anyone working in counterterrorism, John O’Neill knew about this communication breakdown. In fact, just two months before Sept. 11, in a speech to Spanish police on interagency cooperation, he had asked his audience, “How much more successful could we all be if we really knew what our agencies really knew?” O’Neill’s last major FBI investigation — the attack on the USS Cole on Oct. 12, 2000 — was a case study of just how bad inter-agency communication had become. The story of this intelligence failure begins with a 1999 CIA breakthrough — the interception of communications from an Al Qaeda logistics center in Yemen about a meeting of operatives that would take place in January 2000 in Kuala Lumpur, Malaysia. The names of two of the participants were mentioned: Khalid Almidhar and Nawaf Alhazmi. The CIA tracked Almidhar on his way to Malaysia. 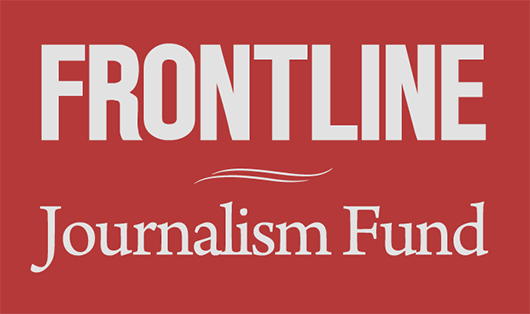 An agent told FRONTLINE that during a passport check at a stopover, the CIA even got access to his Saudi Arabian passport and learned Almidhar had been issued a multiple-entry visa to the U.S.
Tawfiq bin-Atash — AKA “Khallad” (a suspected intermediary between bin Laden and plotters of the October 2000 USS Cole attack). The CIA maintains that it did notify the FBI by e-mail of the Malaysia meetings soon after they occurred — and that it did mention Almidhar had a U.S. visa. The FBI, however, states they have no record of this notification. The CIA admits that it did not inform the bureau that after the Malaysia meetings ended, it tracked Almidhar and Alhazmi to Los Angeles. The CIA further admits that it failed to warn the INS or the State Department, and as a result, the men’s names were not added to a terrorist watch list. Not one of the men who attended the Malaysia meetings was, at the time, known to have been involved in any crime against the United States, so it is perhaps understandable that the CIA missed the full significance of the meetings. This changed, however, in October 2000, when the USS Cole was attacked in Yemen and 17 sailors were killed. The FBI’s subsequent investigation into the Cole attack would uncover evidence that would make the CIA’s continued withholding of information incomprehensible. 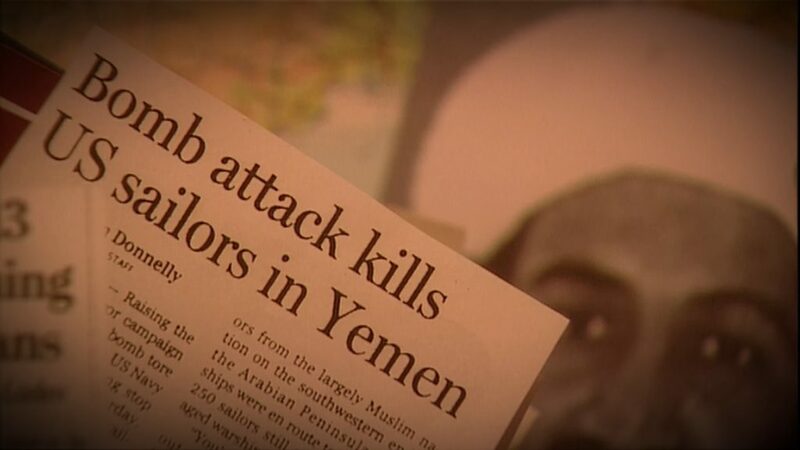 John O’Neill and his FBI investigators were on the scene in Yemen within days of the attack on the Cole. For O’Neill, it was obvious that the attack was an Al Qaeda operation. Within weeks, the investigation led to the arrests of several men. One young man from an elite Yemeni family, Fahad al-Quso, had been tied to the plot with physical evidence found in an Al Qaeda safe house. At the FBI’s urgings, Yemeni authorities arrested al-Quso in December 2000. Meanwhile, the search continued for bigger fish in the conspiracy. One was a man known as “Khallad” (real name: Tafiq bin-Atash). The FBI believed Khallad helped plan and run the Cole operation. At this point, what O’Neill and investigators did not know was that Khallad had been on the CIA’s radar screen for about a year because of the surveillance photos taken at the January 2000 Malaysia meeting. If the CIA now knew — as a result of the Cole probe — that Khallad was an Al Qaeda operative tied to a deadly attack against the U.S., the questions begging to be asked were: Who then were the other Al Qaeda representatives with him at that Malaysia meeting? Where were they now? And were they planning additional attacks? It appears the CIA never asked those questions. Not until June 11, 2001 did the CIA sit down with those in charge of the Cole investigation at the New York office and show them some of the photos taken at the Malaysia meeting. They asked for help in identifying the men. (John O’Neill was not at that meeting.) A high-ranking FBI official at this meeting told FRONTLINE that when they asked the CIA representatives for more information about Almidhar and Alhazmi — men the FBI had until then never heard of — they were told they were not cleared to know more. It was an astonishing meeting — reportedly, it turned into a shouting match. Two days later, in Saudi Arabia, Khalid Almidhar received a new American visa. He got on a plane and returned to the United States on July 4, 2001. According to the September 2002 CIA testimony before the joint congressional panel looking into the Sept. 11 intelligence failures, the agency had not conducted a review of cables in their files concerning the Malaysia meetings until July 13, 2001. This time FBI agents were allowed to participate in the review. When this group found the information concerning Almidhar and Alhazmi’s travels to the United States, their names were at last added to terrorist watch lists. But it was too late; they were already in the United States. Meanwhile, Washington was on high alert. There were warning signs that Al Qaeda was planning some type of attack but no one could put the puzzle pieces together. In New York, the Cole investigation was at a standstill. The FBI had been pulled out of Yemen in June due to security concerns, and John O’Neill, preparing to retire, was no longer actively involved in the investigation. Following Sept. 11, Fahad al-Quso was interrogated again in Yemen on Sept. 12, 13 and 14 by FBI and Navy investigators, who had only just returned to Yemen a few days earlier. One of O’Neill’s last acts at the FBI in late August 2001 was to sign the authorization for that return. Interrogators showed al-Quso the CIA surveillance photos taken at the critical January 2000 Malaysia meetings. Al-Quso identified Alhazmi and Almidhar and admitted he was a bagman for Al Qaeda, presumably to fund the conspirators’ future operations. He claims he wasn’t at the meetings, but that Alhazmi and Almidhar met with him soon after the meetings concluded. So there was the trail — the pieces of information linking the Malaysia meetings in January 2000, to the USS Cole attack of October 2000, to the 9/11 plot. At those meetings in Malaysia, it’s believed both the 9/11 and Cole plots were planned, their operatives met with each other, and investigators suspect one or more Al Qaeda operatives at the meetings worked both the Cole and 9/11 plots. What if FBI headquarters had backed O’Neill and pushed the State Department to allow him to return to Yemen in January 2001 (over the objections of U.S. Ambassador Barbara Bodine) to continue his investigation? This is the scenario that might have played out in Yemen and the one that still bothers O’Neill’s former allies and supporters. 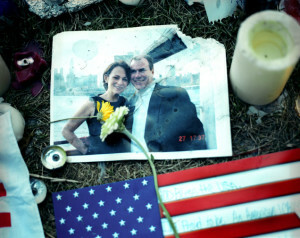 For them, it is conceivable that, in the end, John O’Neill would have been able to learn about that critical January 2000 meeting in Malaysia, and to start connecting the dots that ultimately led to Sept. 11, 2001. Read this April 2004 update on Fahad al-Quso and Tawfiq bin-Atash.